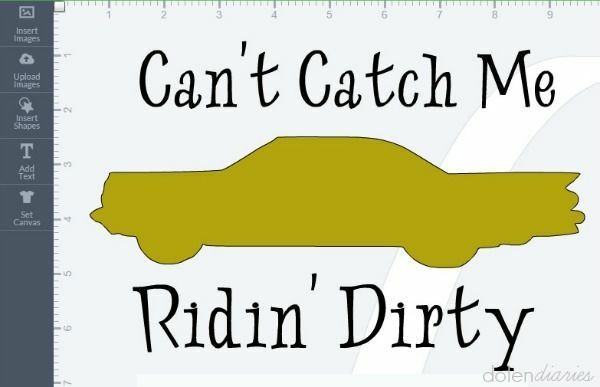 I got caught ridin’ dirty, ok so not in the rapper kind of way but the suburban mother of three kind of way. I was meeting some friends at Starbucks and we were going to carpool to another friend’s house for a fun girl’s night. As mamas arrived I could tell no one wanted to volunteer to drive. I knew we were all hoping that the last lady to arrive would be driving her husband’s car so she would offer to drive. Not because any of us minded driving but because all of our cars were a mess. 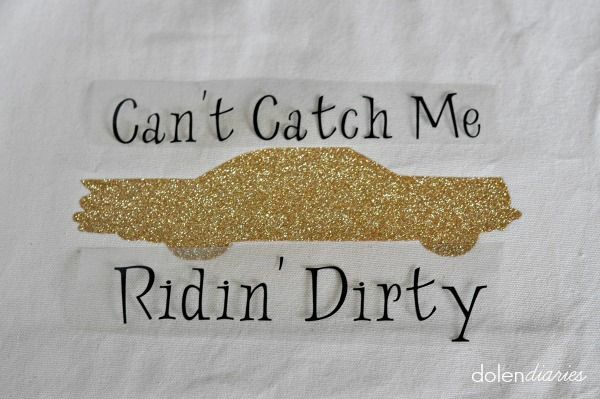 (All of our husband’s cars are clean because there aren’t any messy kiddos riding around in there.) Unfortunately, for all of us she didn’t arrive with a clean husband car so I offered to drive and made everyone promise not to judge how messy my car was. I hate that feeling….here I’ll take that Lego, five hoodies, single shoe, etc. 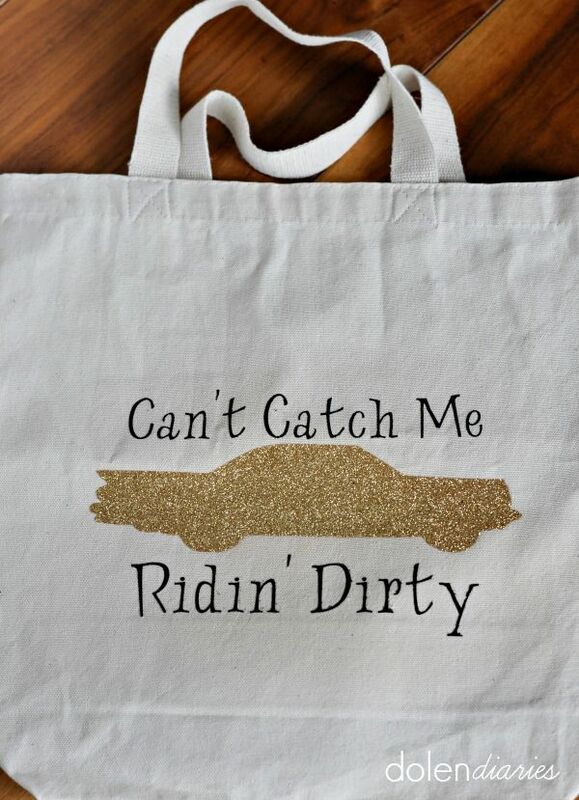 I needed a clean car bag! 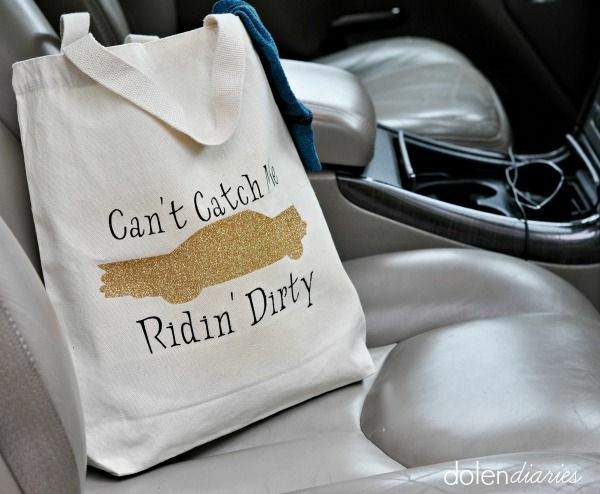 I wanted my clean car bag to be sassy and fun so I came up with this Can’t Catch Me Ridin’ Dirty design in Cricut’s Design Space. If anything could make me smile while cleaning out the car this surely could! 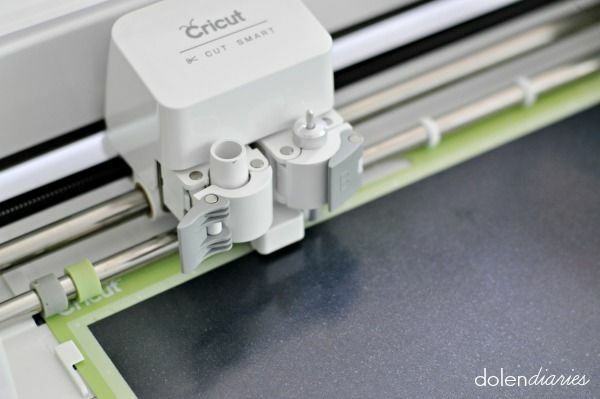 Time to cut out the design. 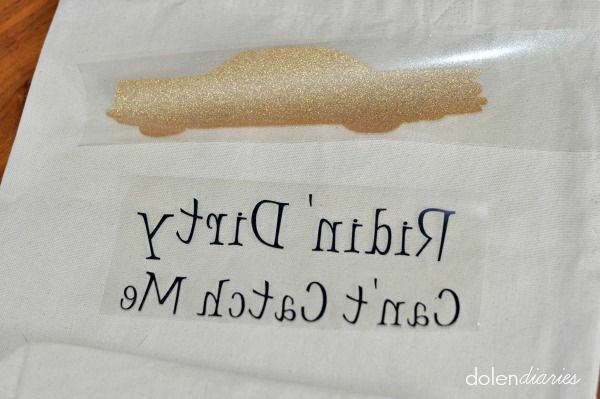 *Make sure to click mirror image when cutting your heat transfer vinyl! Take all the excess vinyl out the centers of letters, etc. of your design. *This is called weeding. 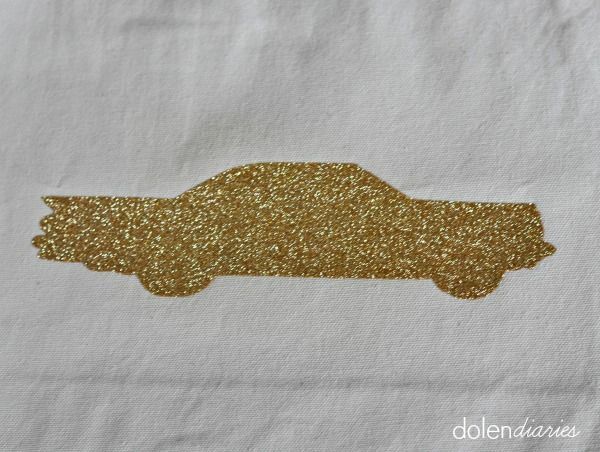 Iron on the glittery gold ride first. Next, space the wording above and below the car. Iron on those as well. 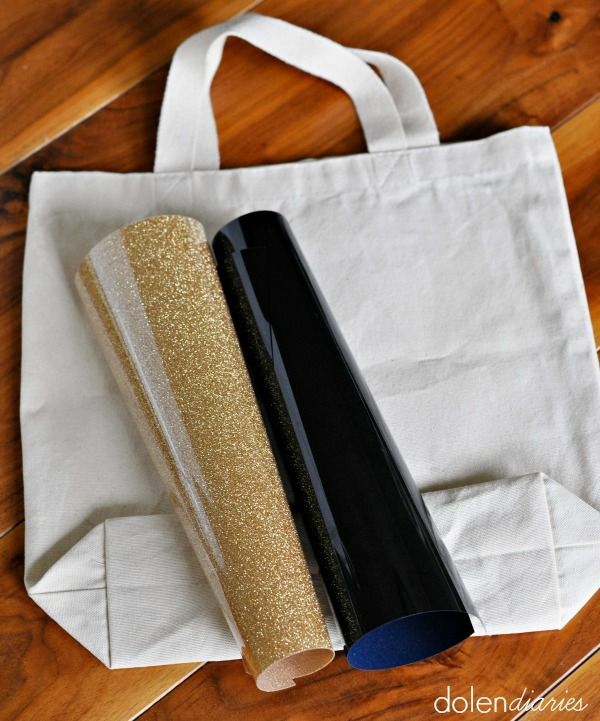 Now your bag is ready to roll! 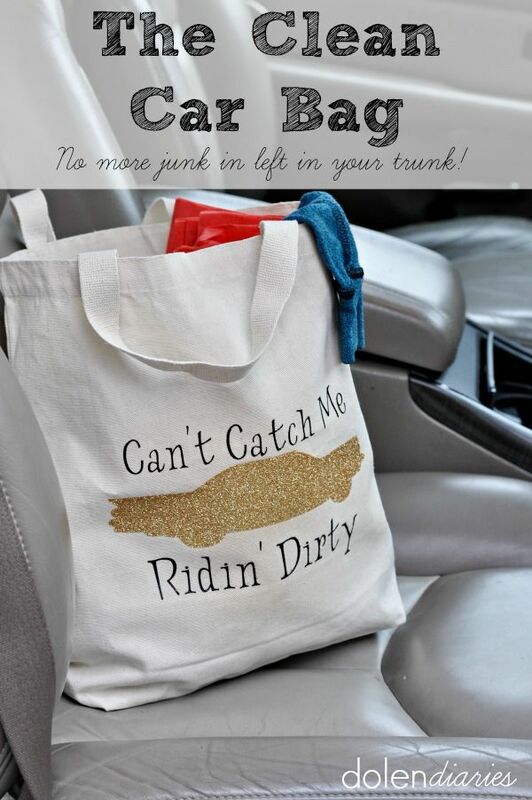 After each car trip pass the bag around and have everyone toss in their stuff. I don’t let anyone exit the car until they have put their all of their junk inside. Once they exit the car I know it’s too much of a battle to get everything out. On this trip I collected, a snack bowl, two hoodies, a shoe (yes, just one), a pair of socks, a lego guy, two toy airplanes, an empty water bottle, and some tissue paper. 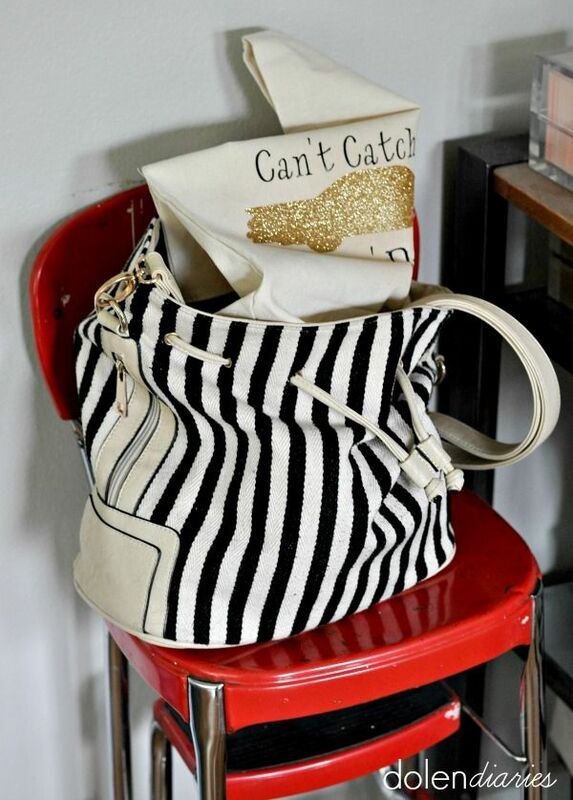 We bring the bag inside and put the stuff away. The empty clean car bag gets tossed on top of my purse to be taken back out to the car the next day. 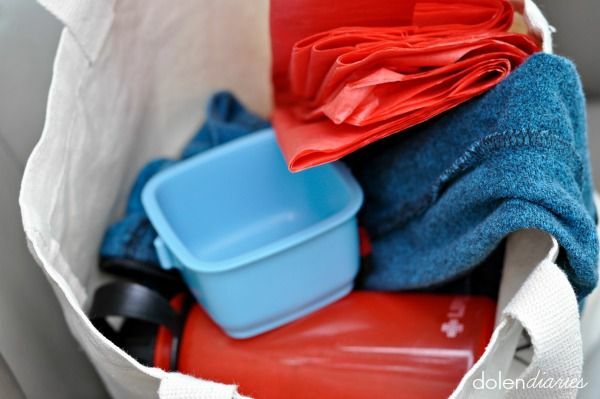 Do you have a clean car bag? If you don’t you should make one! What fun & sassy thing will yours say?